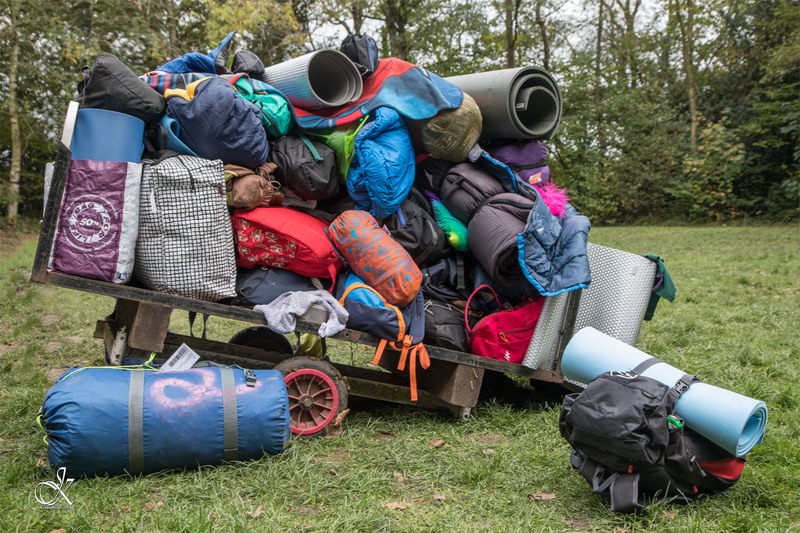 While collecting my son from his Cub camp, I turned and saw a wagon piled high with camping kit. So I snapped a quick photo or two. The first thing that caught my eye was the colours, and then the unusual shapes on the wagon. Making the photo sepia, makes it look like it was taken years and years ago.